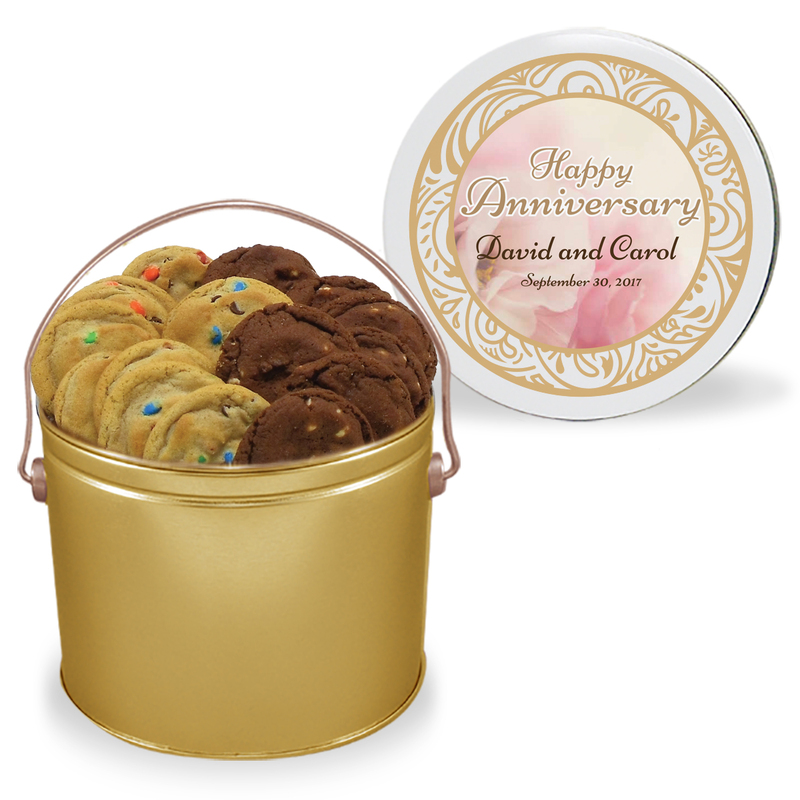 Deliver our signature, freshly baked cookies to someone you care about in one of our gourmet cookie buckets. 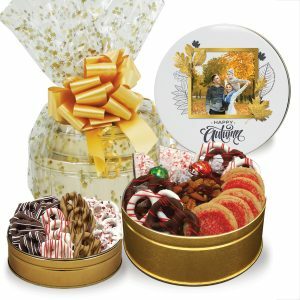 Deliver our signature, freshly baked cookies to someone you care about in one of our Gourmet Gift Buckets. 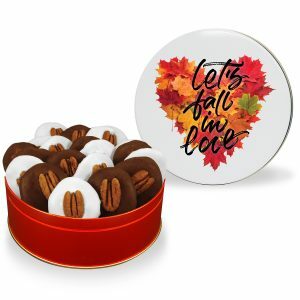 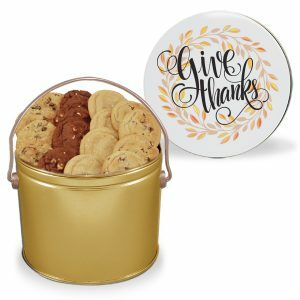 Select one of our gourmet cookie flavors and choose a beautiful stock designer bucket, or personalize your bucket with your own picture or message for a sweet memory. 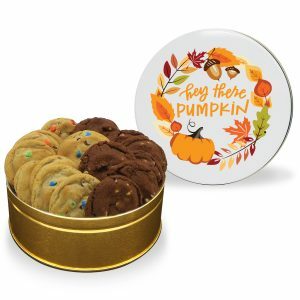 36 fresh, soft-baked cookies in your choice of two cookie flavors.